Design Miami/Basel has announced the details for its tenth-annual edition, taking place in June in Basel, Switzerland. This year, the forum for international design which complements its older visual art-focused sibling, Art Basel, stands boldly on its own with a fresh mix of 31 returning and new international galleries specializing in historic and contemporary design, as well as a tailored cultural programme that has led the event to expand onto 2 floors of Hall 5 in Basel’s Messeplatz. 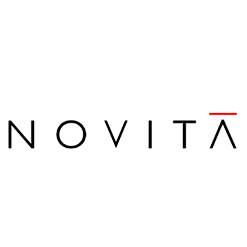 As part of the event, solo exhibitions, dialogue, custom commissions, and lounges will be offered, all advocating a cross pollination of different creative fields, such as art, fashion, science, music, and architecture. Some programs of note include Design Talks, discussions which bring together collectors, patrons, gallerists, journalists, and designers; and Design On/Site, a curatorial initiative in which maverick galleries are invited to present an installation focused on new work from one designer or studio. Further stressing the complex relationship between art and design, Design Miami/Basel and Art Basel will demonstrate their partnership by literally bridging the gap between the two fairs — opening a walkway that leads from Design Miami/Basel to Hall 1 of the Messeplatz, home of Art Unlimited. 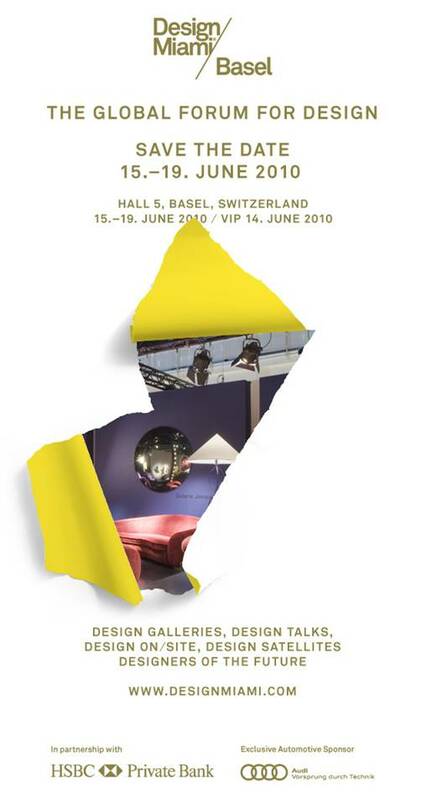 Design Miami/Basel takes place in Basel, Switzerland from June 15-19. For more information on this year’s event, click here.